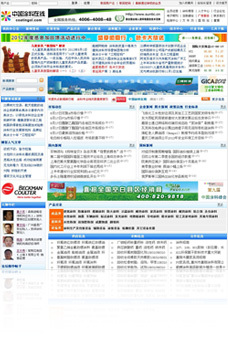 ShenZhen OCEANPOWER IT Co., Ltd.
Shenzhen Oceanpower Information Technology Co.,Ltd. is a high-tech company which is directly under Oceanpower Group. It is specialized in offering software development, system integration and information technology consulting services for areas like constructional engineering and chemical coating. 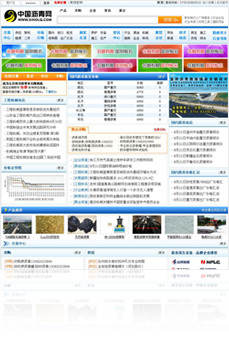 Shenzhen Oceanpower Information Technology Co.,Ltd. owns a strong technology research and development team, and grows into a leading management software and e-commerce application solutions provider for chemical companies. It builds a whole set of solutions for building color area and is in the leading position in the industry, for example, it developed China Building Color Digital Color Card, Oceanpower Building Color Creative Design Software and some other professional color management softwares, which fills up the blank of the industry in China. With its abundant technology foreces and industry backgroud, Shenzhen Oceanpower Information Technology Co.,Ltd. created the first emulsion and pigments & fillers database query system which not only offers full manufacturer information and product data of emulsion and pigments & fillers, but also offers reliable technology basis for the users to choose the product. In addition, China Coating Online, China Asphalt Web, China Recycled Asphalt developed and operated by Shenzhen Oceanpower Information Technology Co.,Ltd., focuse on supplying the best severive platform for coating industry and asphalt industry. 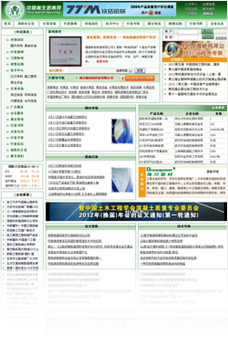 As one of the earliest industry portal web sites, “China Coating Online” keeps close contact with some government functional departments, such as China’s Ministry of Chemical Industry, Science and Technology Division of Construction Ministry, Architectural Coatings Engineering Research Center of Construction Ministry, ect., and builds long-term stable cooperative partnership with industry associations such as China Coating Industry Association, Changzhou Coating Chemical Institute, Lanzhou Chemical Institute, and some universities, colleges, research institutions, share resources together, and pursue development hand in hand.